New Delhi: With the aim to further extend the mass reach, Canara HSBC Oriental Bank of Commerce Life Insurance Company has launched its second over-the-counter product – Easy Bachat Plan. 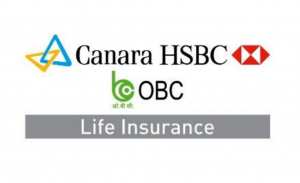 Canara HSBC Oriental Bank of Commerce Life Insurance Easy Bachat Plan will help one plan their savings in hassle free manner and provide financial protection to their family at affordable premiums. – Hassle free purchase process with minimum requirements and no medical tests. Public sector banks on strike,..
Saraswat Co-operative Bank launches “Banking..